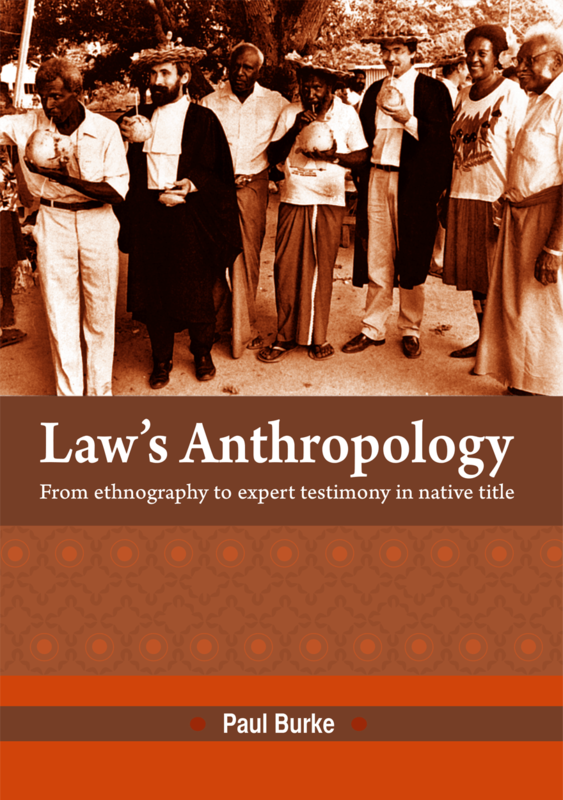 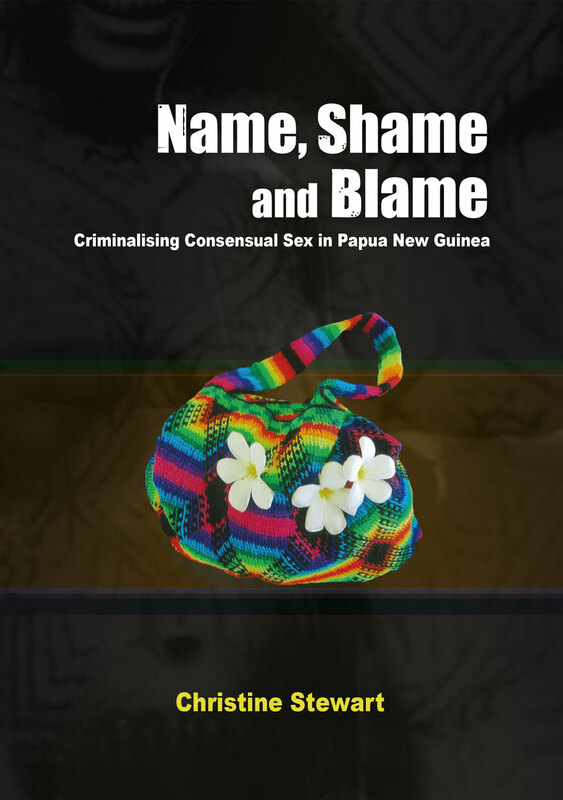 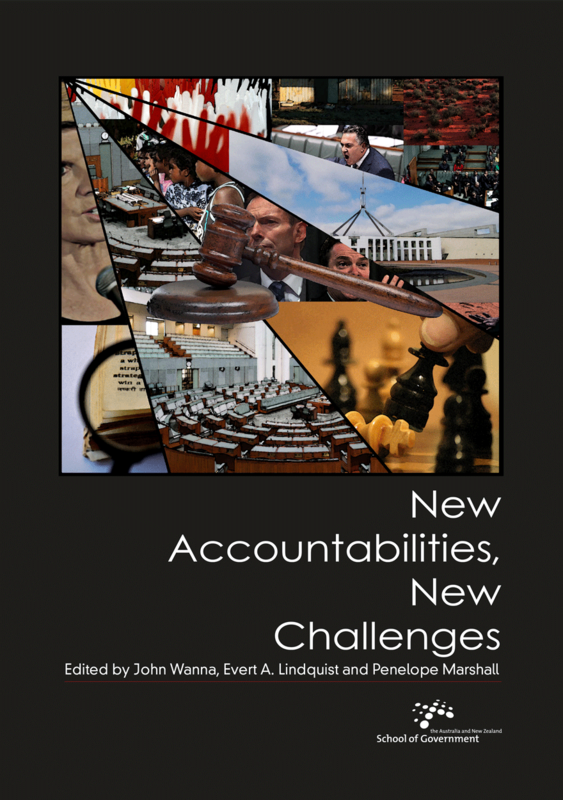 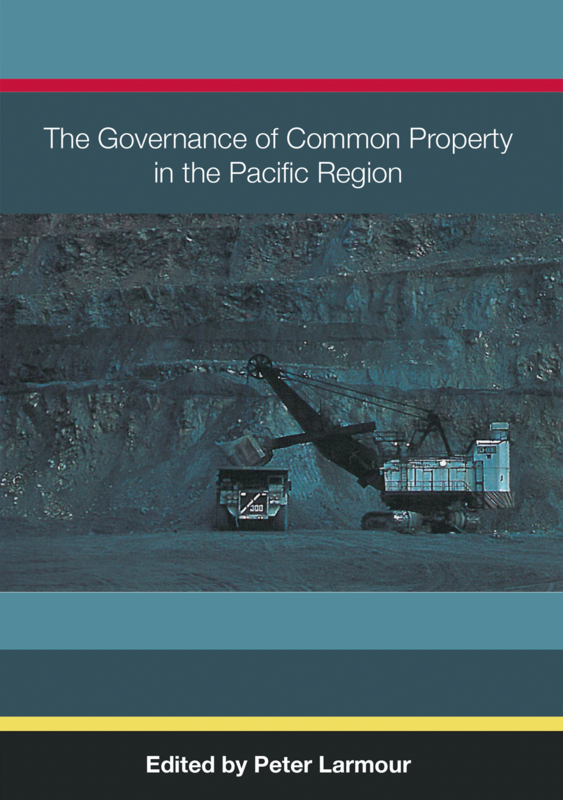 The main theme of this volume is a discussion of the ways in which legal mechanisms, such as the Land Groups Incorporation Act (1974) in PNG, and the Native Title Act (1993) in Australia, do not, as they purport, serve merely to identify and register already-existing customary indigenous landowning groups in these countries. 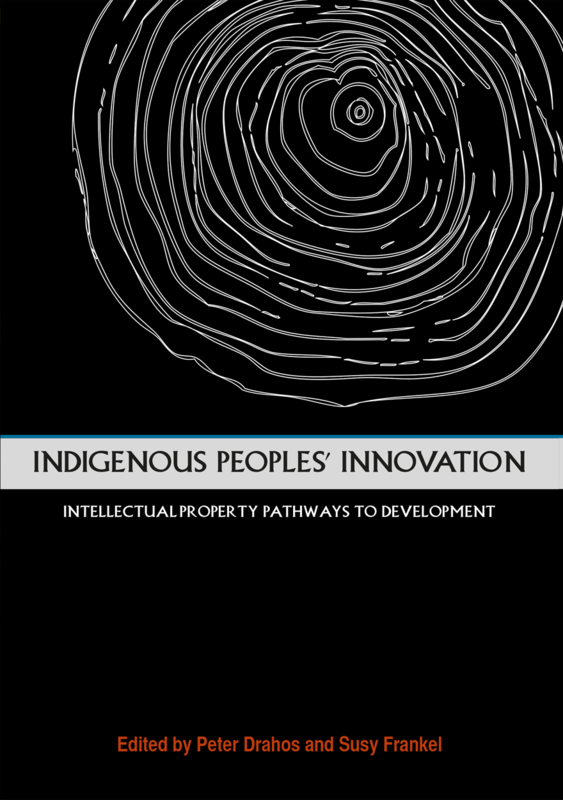 Because the legislation is an integral part of the way in which indigenous people are defined and managed in relation to the State, it serves to elicit particular responses in landowner organisation and self-identification on the part of indigenous people. 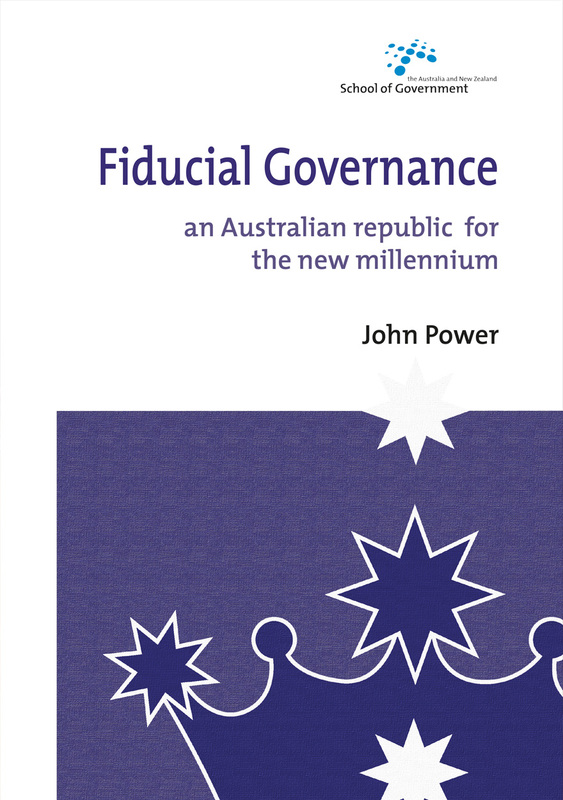 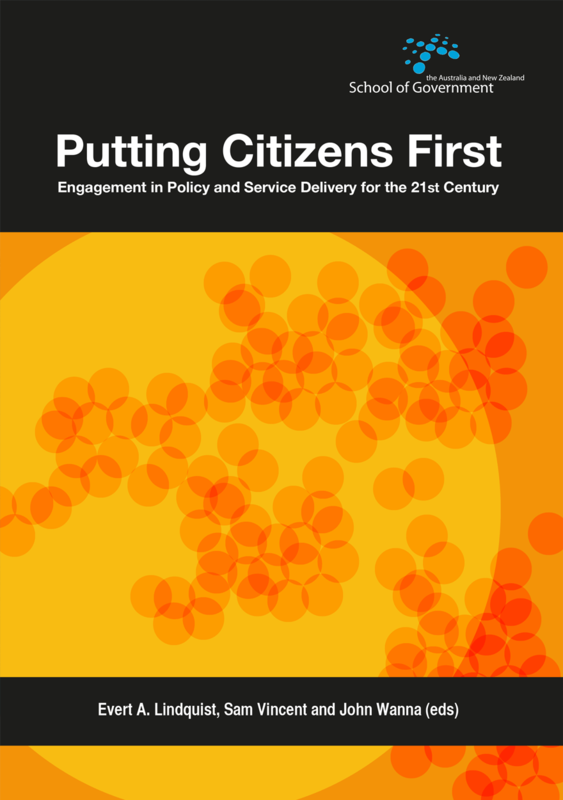 These pieces of legislation actively contour the progressive evolution of landowner social, territorial and political organisation at all levels in these nation states. 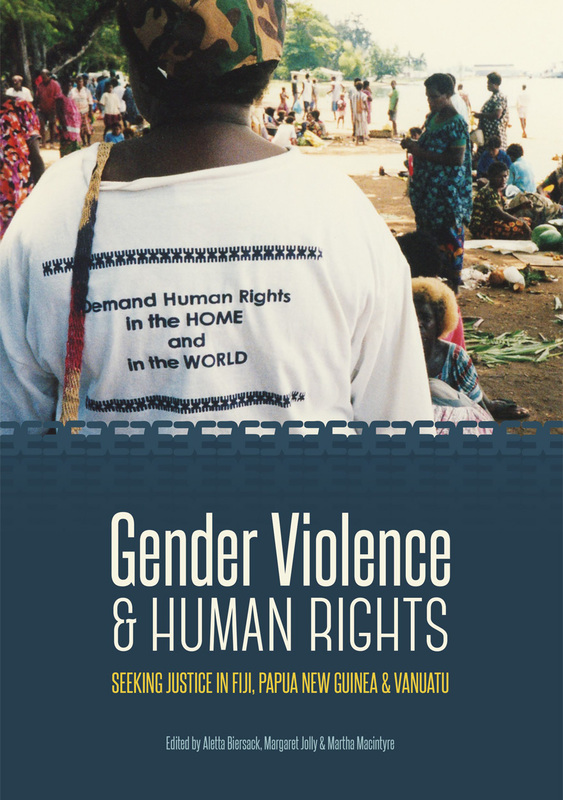 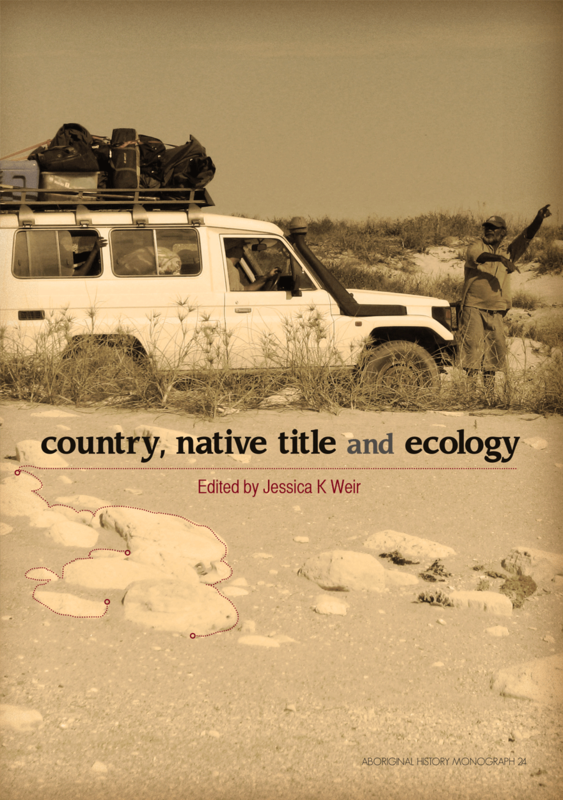 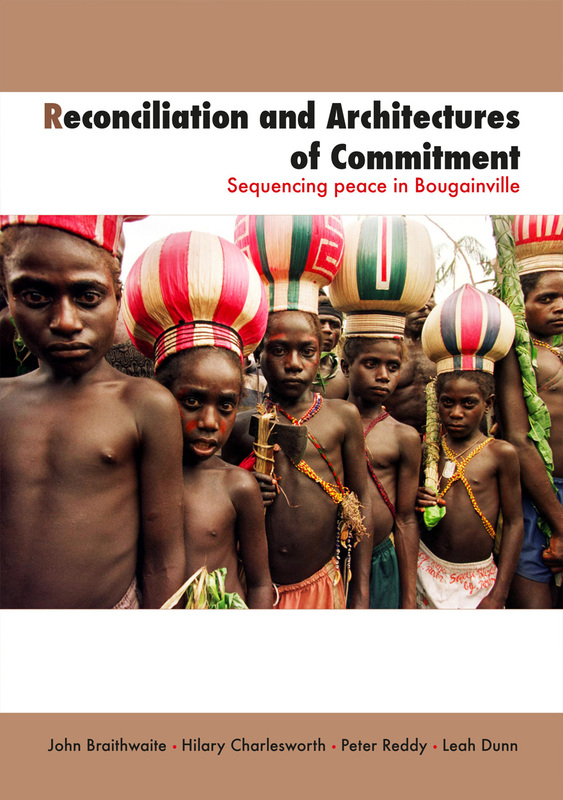 The contributors to this volume provide in-depth anthropological case studies of social structural and cultural transformations engendered by the confrontation between states, developers and indigenous communities over rights to customarily owned land.